The prices below are for one user, you can select more users after clicking on ’Start Today’. 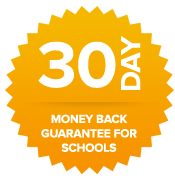 – Your money will be refunded within 30 days if you are not 100% satisfied. Please note:The 1, 3 and 6 month payments are set up on a recurring basis and taken automatically. There is no minimum contract and the subscription can be cancelled at any time. Learners complete the carefully structured literacy program via an internet enabled PC or Mac. TTRS has both UK and US voice versions with male and female spoken voices. Users are recommended to use the program for 10-20 minutes per day or as often as possible to achieve the best results. How does Touch-type Read Spell work? TTRS is modular in design and contains 24 levels with 31 modules in each level. Each module takes approximately five to ten minutes to complete. Continual success is encouraged, as immediate feedback is given at the end of each module with positive reinforcement. The course starts simply with the vowels – learning to touch-type read and spell – “a , e , i , o , u”. The student then receives their first score – and success! In the second module, the student is introduced to their first words through “onset and rime”. For example – fed, wed, led. This teaches phonics in context while at the same time the student is learning how to touch-type. With repetition, these words move from short-term to long-term memory. Repetition is a teaching aid used to learn facts, figures and in the case of TTRS – the spelling of words. Repetition is a way of “over-learning” to assist with the retention of information into a student’s long-term memory. TTRS uses a multi-sensory approach to repetition learning. Through the multi-sensory approach, students hear the words through earphones, see the words on the screen, in the colours and fonts of their choice, and learn which fingers to press via the on-screen keyboard. Literacy and typing skills are taught in a multi-sensory way. A highly structured course, which put students in control of their learning. Based on the educational program ‘Alpha to Omega’ and the work of Orton and Gillingham. Small incremental steps are delivered at the right pace for all learners. Designed to make students successful from day one. Encourages accuracy first and speed second – when it all comes together as the course progresses, this program can be life changing. Provides a major step forward for those students who have experienced previous educational failure. Letter sounds, word parts, whole words, capital letters, full stops and whole sentences are introduced early on in the course. Includes 24 levels with 31 modules in each – that is a vocabulary of over 4000 words starting with the vowels ‘a, e, i, o, u’ right up to more complex words used in upper primary and secondary school. Supported by a substantial number of research papers,specialist articles and user testimonials. Used by the British Dyslexia Association’s ‘Children will Shine’ Project. 1. Students of all ages who want a fast and effective way to increase their literacy skills. 2. Students of all ages who experience learning difficulties. 3. Schools and colleges as part of the National Curriculum. • Adults who require literacy support. • All students learning English as second language (ESL). • Students with dyslexia, dyspraxia, ADHD and other diagnosed learning disabilities. • Students at TAFE and University who have literacy difficulties. 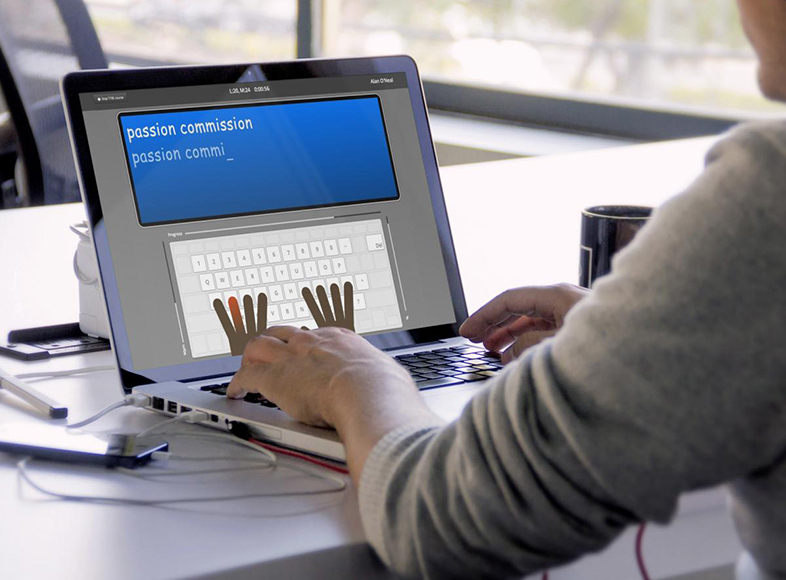 • Students with physical disabilities who can use a keyboard. • Prisons, penal institutions and detention centres. “TTRS uses a variety of strategies to break the cycle of failure. By the end of the course, students have improved their spelling, reading, short-term Memory, co-ordination and concentration…. Setting up students on the course is fast and easy and they can start typing immediately. 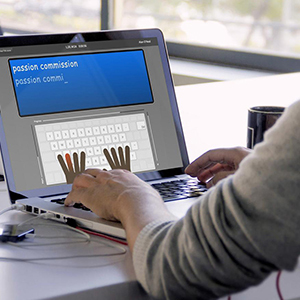 The in-built typing tutor and program structure makes it ideal for the classroom. Online access means no installation is required. The course can be accessed at home and at school. Students work at their own pace with no peer pressure. Unlike other typing courses, students are typing real words from Level 1, Module 2 (within 5-10 mins) and sentences by Level 1, Module 10 (within 10-15 mins). Student progress can be easily monitored from the teacher’s Administrators Account. Modules are short and instant positive feedback is provided. An iPad App is included for the Administrator and student accounts, however a keyboard is required for the student typing modules. 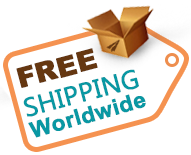 Free support including live chat is available Mon to Fri 9am-5pm GMT. Flexible monthly and yearly licenses are available.